· Weight including electronics: 1840 g (excluding batteries). · Battery tray with button. 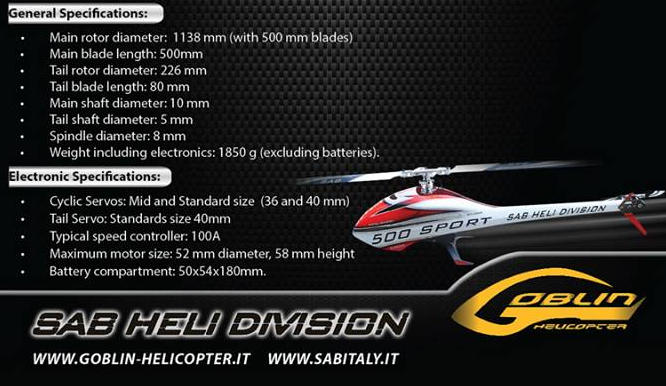 • Weight including electronics: 1850 g (excluding flight battery). All these motor pulleys are for a 6 mm motor shaft. Each pulley includes an adapter for 5 mm motor shafts.